Clip in REMY hair extensions. Set Length 20" (53cm). 100% human hair. 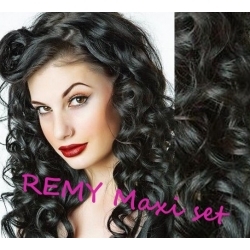 Clip in maxi deluxe set 20" (53cm), 200g. Long clip in hair extensions. 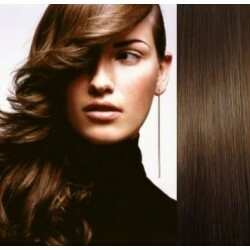 Luxury hair extensions. Best Price! Clip in maxi deluxe set 24" (63cm), 240g. Long clip in hair extensions. 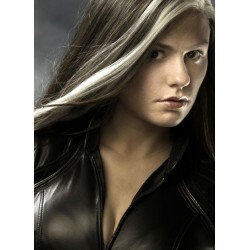 Luxury hair extensions. Best Price! 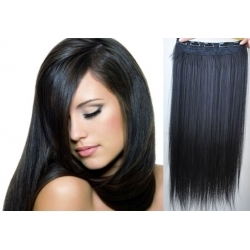 Clip in maxi deluxe set 28" (73cm), 280g. Long clip in hair extensions. Luxury hair extensions. Best Price! 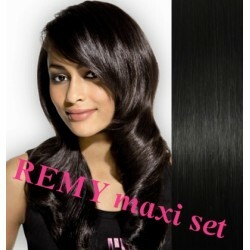 Clip in maxi deluxe set 16" (43cm), 140g. Long clip in hair extensions. Luxury hair extensions. Best Price! Wavy clip in maxi deluxe set 20" (53cm), 200g. Long clip in hair extensions. Luxury hair extensions. Best Price! 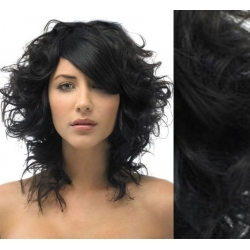 Curly clip in maxi deluxe set 20" (53cm), 200g. Long clip in hair extensions. Luxury hair extensions. Best Price! 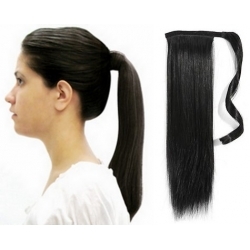 Clip in claw ponytail 24 inch for the best price!